The collection features Christie’s necessities from foundations, eye concealers, highlighters, powder blush, powder bronzer, eye shadow palettes,mascara, brow-defining pencils and lipsticks. Prices range from $14 for the concealer to $28 for the foundation. Everyone’s talking about the new cosmetic collection from iconic supermodel Christie Brinkley. Introducing Christie Brinkley Authentic Beauty, a curated collection of treatment-based color cosmetics with skincare benefits that is designed to enhance your natural beauty. Christie’s objective when creating the line was to serve the needs of busy women on-the-go who want products that can take them from day to night. 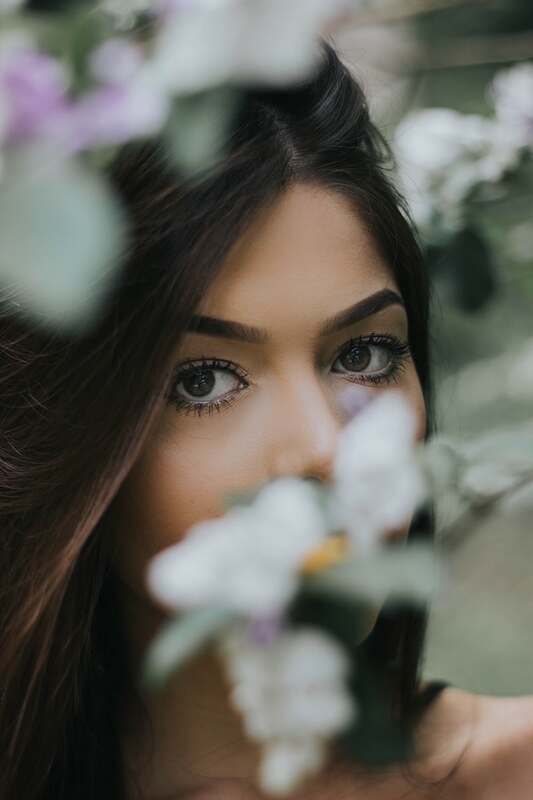 The cosmetic line’s added benefits incorporate skincare components such as light weight formulas that camouflage dark circles, soft focus optical blurring and peptide blends to boost collagen repair. This amazing collection features foundations, eye concealers, highlighters, powder blush, powder bronzer, eye shadow palettes, mascara, brow-defining pencils and lipsticks with prices range from $13.95 for the concealer to $27.95 for the foundation. 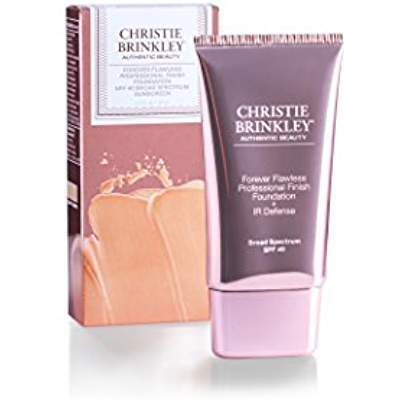 Christie Brinkley Authentic Beauty debuted on the Home Shopping Network and in February with distribution on Amazon.com. This Spring, her products will also be available at Kohl’s. 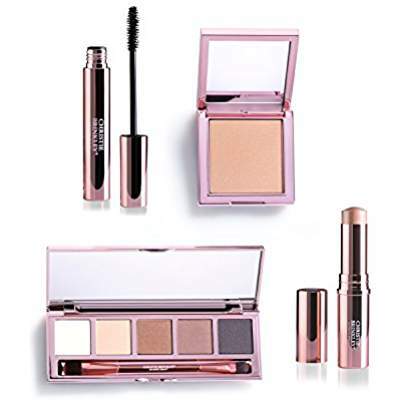 This color cosmetics collection will complete Christie’s beauty portfolio; following her immensely successful skincare collection titled, Christie Brinkley Authentic Skincare. With a career spanning over forty years, Christie Brinkley knows what women need. She has done it all – supermodel, mom, artist, author, business mogul and role model. 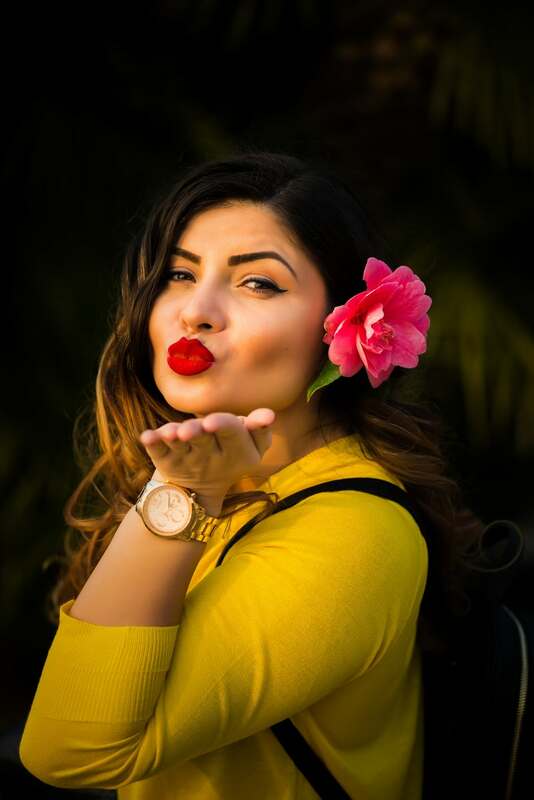 Christie has worked with and learned from the best beauty experts and makeup artists on the planet and combined that knowledge with her passion for the beauty industry to create this cosmetics line. Inspired by her busy lifestyle, it was important for the supermodel to develop a collection that focused on the basics with products that allow women to create a variety of looks effortlessly. The introductory shades range is minimal. For example, there are only two eye-shadow palettes, three shades of lipstick and four shades of foundation. These were cultivated using feedback from followers. “You know the Instagram saying, your vibe attracts your tribe,” Brinkley laughed. “I have a lot of followers who have the same concerns I do, and they are the first to pipe up and we focused on colors for them.” Calling the collection the “Brinkley basics,” she emphasized they are cruelty free and foolproof. “The trend is to look like you, only better,” she said. Nevertheless, Christie still plans to build out the shade range, based on demand, in the future, as well as adding more categories such as brushes and sets. As far as what it looks like, the products appear simply stunning from every angle. I think the feminine packaging is beautifully designed with reflective rose gold, evoking a sense of sophistication, grace and elegance. It’s simple and captivating at the same time. I never get tired looking at it. 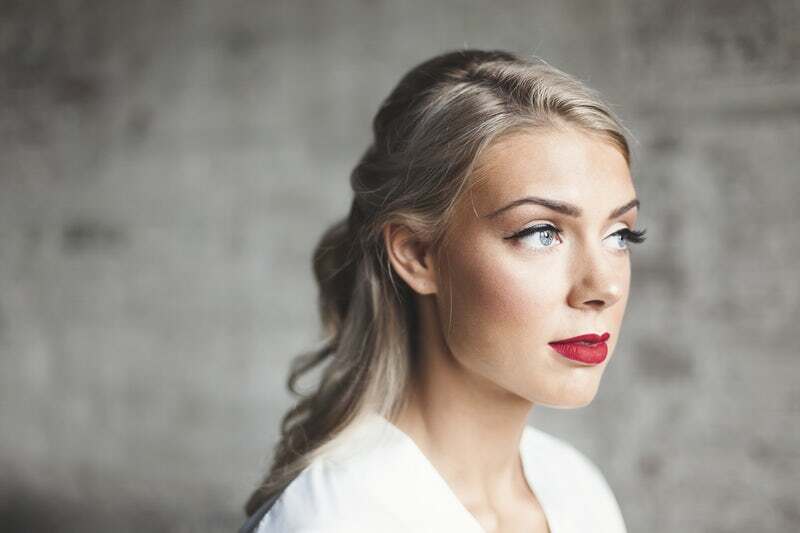 For a perfect lip, apply eye concealer as a primer to create a base; finish the look by applying the lipstick. 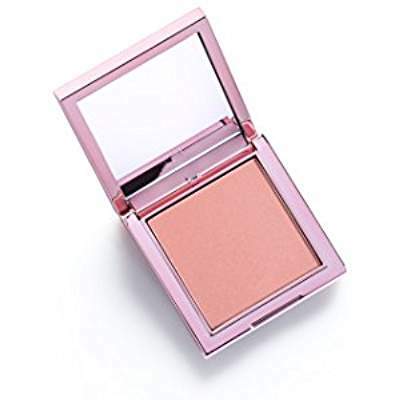 I love how this satin-finish blush in “Thrill” delivers a pop of fresh, fabulous, complexion-enhancing color. In addition to applying blush to cheek, you can sweep an ultra-sheer kiss of color on temples, chin, and forehead for added and dimensional contour. This palette is all you need to shadow your eyes. It contains a perfectly-balanced color collection, professionally-developed to deliver easy, elegant, day-to dazzling evening looks. · Combination of demi-matte, soft-satin and understated shimmer finishes are long-lasting and crease-free. · A first pan primer shadow color corrects and creates a smooth base. · A proprietary pigment dispersion technology delivers rich, velvety color that applies effortlessly. It is buildable and blends seamlessly. The verdict? This product line is a real winner! 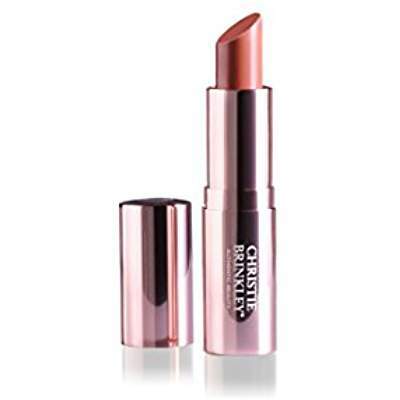 Christie Brinkley Authentic Beauty provides high-quality yet affordable beauty basics in wearable shades that streamline every beauty routine. A go-to beauty solution, the collection will help women look and feel their best before heading out the door, from day to night.